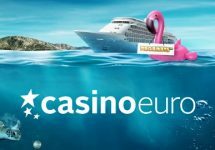 Casino Euro – The Big Daily Jackpot! A guaranteed winner, every single day! Head over now to the exclusive Red Tiger Lobby with Daily Jackpots at Casino Euro and hunt down that progressive win. All slots in the section had four jackpots added into the game window with a guaranteed winner every single day. 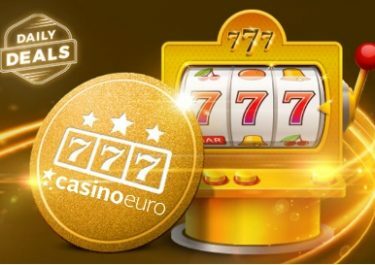 Any of the Red Tiger games can be played to hit those jackpot symbols for a huge cash win. A jackpot will pay before midnight every single day, so the later it gets the more chance you have of winning. However, you won’t have to wait until midnight as it could fall at any time. A jackpot a day keep the boredom away. 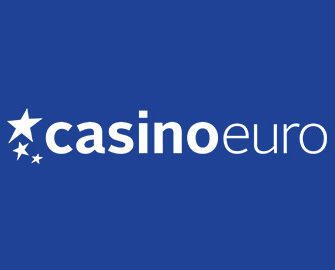 Exciting times at Casino Euro as they added four progressive jackpots to all their Red Tiger Gaming slots. 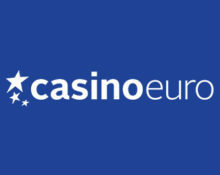 And even more exciting are the news that a jackpot is guaranteed to pay every single day. 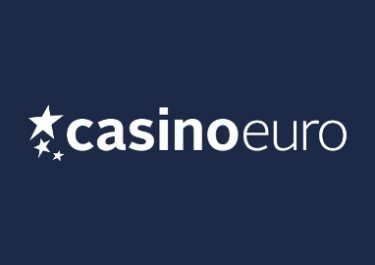 Spin at any bet size on any of the selected games in the “Daily Jackpots” section and you could be the winner of up to €100,000 in cash. To win one of the jackpots, a players need to land 3 Jackpot symbols of the same jackpot on the reels in one spin. 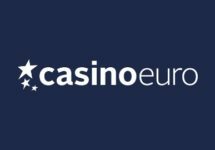 Winnings are instantly paid out in cash, no wagering requirements. Larger jackpot wins might undergo extra checks and confirmation with the game provider before the amounts can be withdrawn.